Xpress Money launches festive offers . Xpress Money, which is into money transfer business, has announced a special Diwali promotion ‘Diwali Dhamaka’ for its customers in Andhra Pradesh and Telangana. 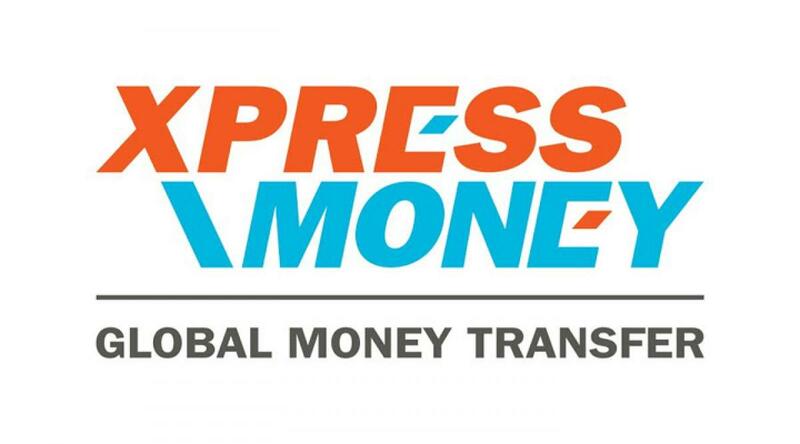 Hyderabad: Xpress Money, which is into money transfer business, has announced a special Diwali promotion ‘Diwali Dhamaka’ for its customers in Andhra Pradesh and Telangana. It is offering this promotion in association with Muthoot Forex. During the festive period, between October 12 and November 10, 2015, beneficiaries who receive remittances through Xpress Money, at any of the Muthoot Finance branches, Muthoot Forex and its sub agents locations in Andhra Pradesh and Telangana will be eligible for the lucky draw. Customers stand a chance to win a mobile phone everyday and 8 gm gold coin as the mega bumper prize. All winners will be considered through electronic draws. The promotion will be live in Tamil Nadu & Pondicherry, Maharashtra, Uttar Pradesh, Delhi, Punjab and Bihar during the same period. “We hope that our customers benefit from this offer and encourage their family members to send money through Xpress Money that can be collected at any of Muthoot Forex’s branches in AP & Telangana,” said Ashwin Gedam, Vice President (Global Marketing & Communications), Xpress Money.